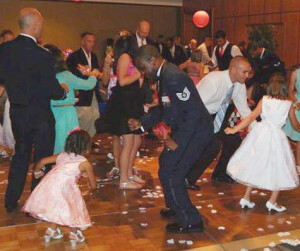 Family events, like Daddy Daughter Dances, are often held at Air Force clubs around the globe. 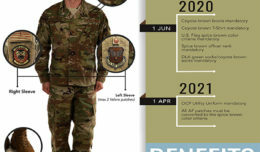 The Air Force is revolutionizing its club membership program in the coming months, to include a transition away from a club credit card to the Air Force Club Member Portal. The new Air Force Club Member Portal begins at six pilot bases in May 2017 before being rolled out across the Air Force in late summer. The web- and app-based system allows members to choose their payment methods and receive real-time event information directly on their smart devices. Currently, member dues are charged to a specific bank-affiliated club membership credit card. Members without easy access to smart devices or computers can stop by their local club for assistance. The new Air Force Club Member Portal system also standardizes payment dates for membership dues. 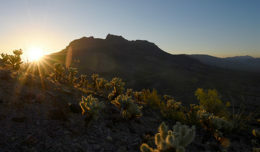 Currently, members are charged dues at different times during the month. All members will now be charged dues on the 15th of each month. In addition to more freedom with dues payment methods, members will be better informed about club programs and events in real time through the web portal and an application on their smart devices. AFSVA partnered with MemberPlanet to host the new Air Force Club Member Portal. Current member information will automatically be loaded on the club portal so members simply log in and update payment information. The free MemberPlanet app is available in the App Store and Google Play. “Once you’ve updated your account, you can select your preferred method of payment with the system accepting all credit cards and electronic bank drafts,” said Boyd. 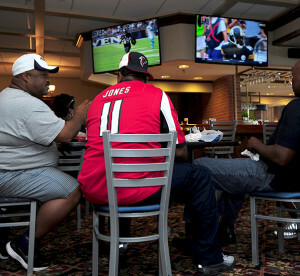 Langley Club patrons watch a football game at Langley Air Force Base, Va. Football Frenzy is just one program offered by Air Force clubs that give patrons the chance to spend time together and cheer on their favorite team. Since members won’t have physical cards to prove membership, they’ll now show their digital membership card through the MemberPlant App on their smart devices. Although there are many changes in the program, several important things remain the same, according to Boyd. Air Force team members – active-duty members, reservists, retirees and DOD civilians – who would like to join the club can visit their installation club or go to their local force support squadron’s website during the transition.